No event is complete without stunning centrepieces and incredible flower installations. From Hawaiian themed sales conferences with miniature pineapples to a black tie gala dinner featuring flowers in your corporate colours, our florist will create incredible flower arrangements that showcase your Sunshine Coast event perfectly. No matter what the reason for your event, our stylists will work with our inhouse florist to create stunning floral backdrops. Our work includes hanging flower installations in marquees and restaurants, buiding a tropical garden on the beach, designing colourful centrepieces, and gorgeous floral arches to welcome your guests. 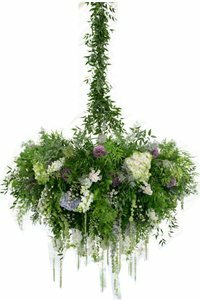 Whatever your theme and occasion, we can create beautiful flowers for your event.